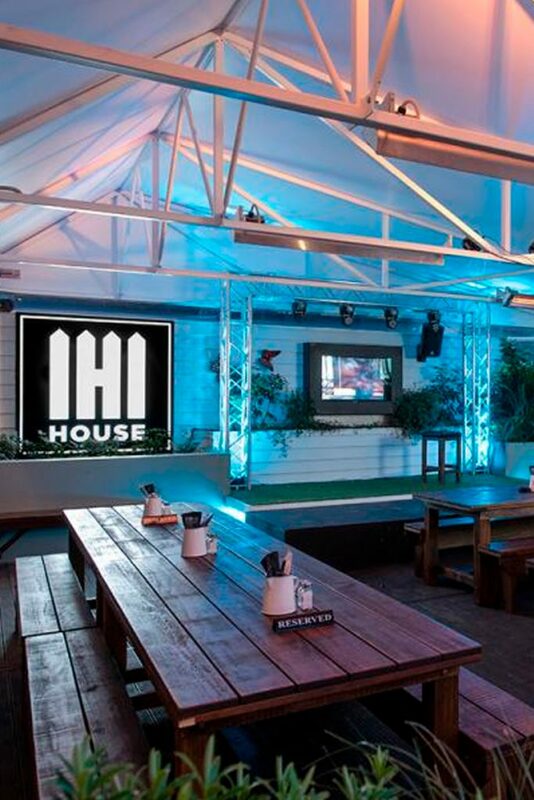 House is one of Hamilton’s most well-known and recognisable bars located on the sunny side of Hood Street in the city centre. 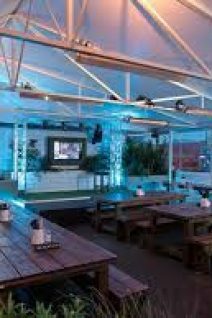 House is known for its huge range of tap beers, and the large deck on which to drink them, making it a popular spot all summer long. 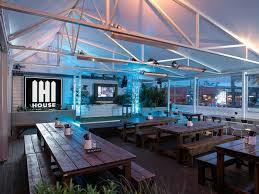 In addition to the great range of beers and the sunny surroundings, there is always something happening at House. Regular rituals include $10 Lunches, Mexican Mondays, Two for One Main Tuesdays, Skint Night Wednesdays, $5 Desserts Thursdays, plus great live bands every Friday and Saturday night and Decks on the Deck Sundays. The menu, is delicious, fast and very well priced and the service is always friendly. But don’t take our word for it, the next time you are in the city centre, come in and try it for yourself.